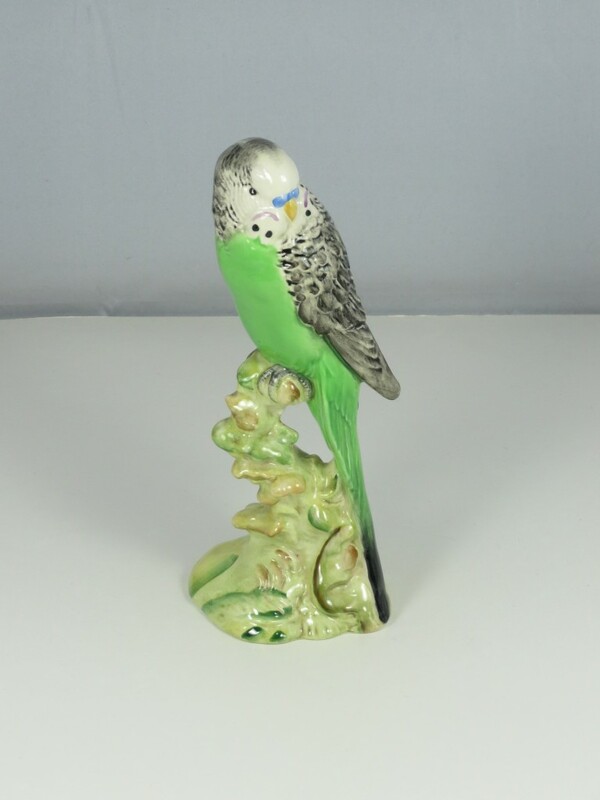 New figure just arrived is a Beswick Budgerigar in the extremely rare green colourway. Issued between 1967 and 1972, a relatively short production time, these green budgies are very hard to find. This item is absolutely mint being free from chips, cracks, repairs or crazing to the glaze.